This is a smoothie I love to have for breakfast which will fills me up right up until lunch time. You can add yoghurt to make the smoothie thicker and don’t worry – you won’t taste the chia seeds or spinach one bit! 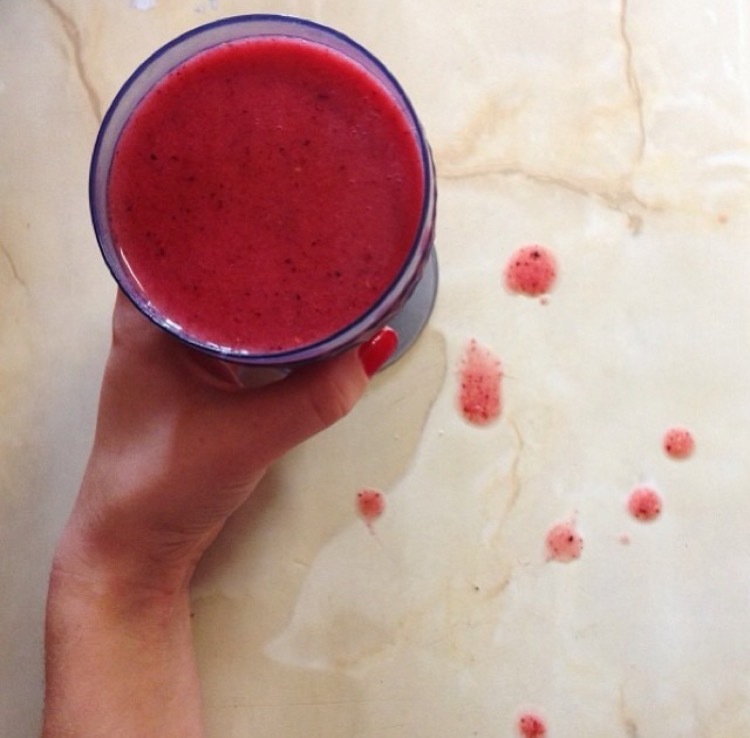 This smoothie recipe is relatively cheap to make and very healthy. Take all the ingredients and chuck into your blender and you’re good to go! Thank you! You should try making it!